This is a Nurture Your Business segment with Dana. Dana talks about the words you use in your business content and creating magical words that represent you as a business owner. This show is sponsored by Busy Moms Building. What is a word unicorn. Creating a sales page and think about what really helps. Finding a person that turns your words into word unicorns. How the words you use represent who you are. Reflecting and budgeting for the words you use in your business. Monica Froese of Redefining Mom, recently quit her job of 10 years and is has written Busy Moms Building sharing her secrets on how she did it, and you can too! Busy Moms Building gives you 12 actionable steps to create a solid foundation to move forward in your endeavor to work from home. When you are done, you will have a viable action plan tailored for you. 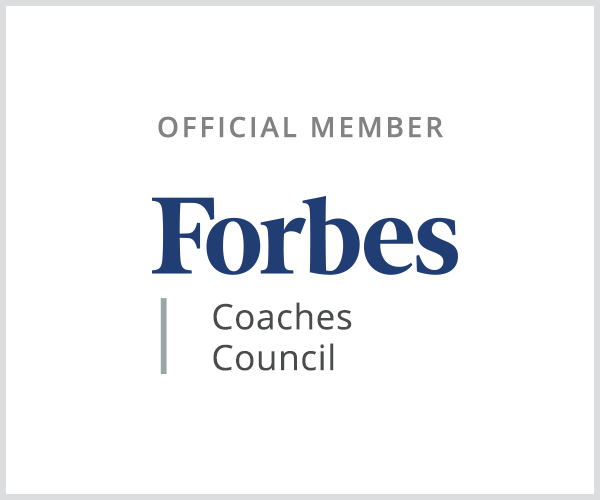 No more Googling “how to work from home” or “how to replace income with a flexible schedule.” Learn how to work from home, get the life you love and have a flexible schedule. 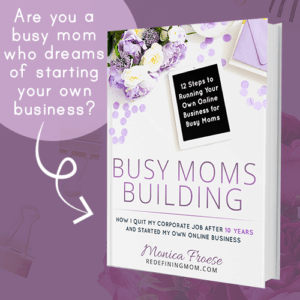 Get your free chapter of Busy Moms Building! We love hearing from you guys! 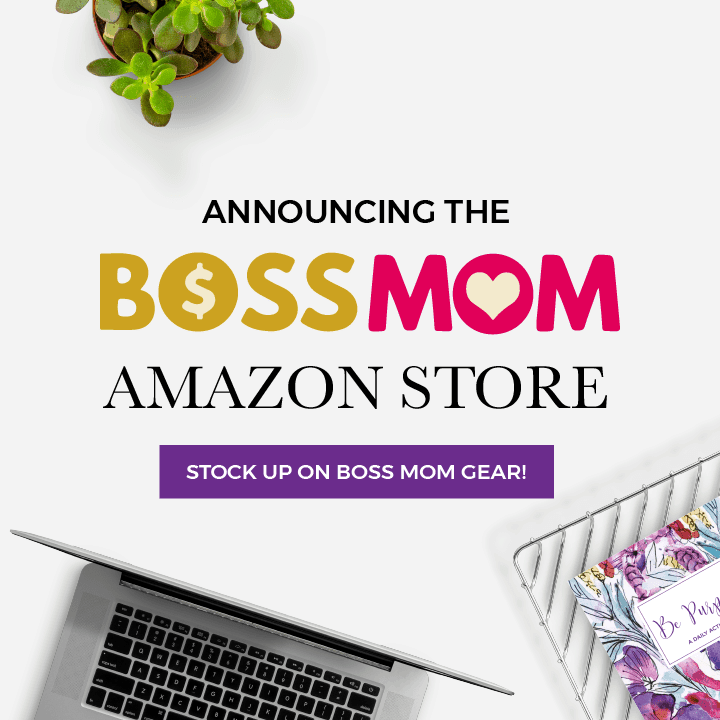 If you’ve got a question about today’s episode or want to leave us some inbox love, you can email us at hello@boss-mom-sg.local Or, you can always find Dana hanging out in our Boss Mom Facebook Community.